Our sponsors benefit from exposure at a world recognised beach that has very high patronage in summer. 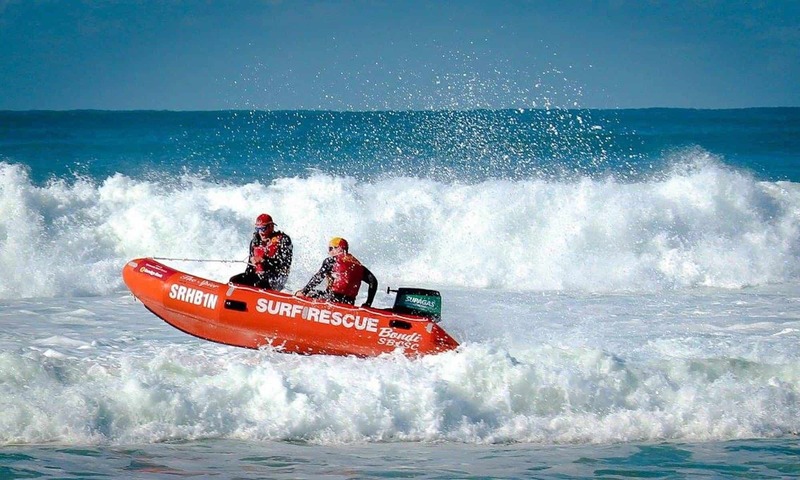 An independent assessment of the value of sponsorship of Surf Lifesaving Patrol Stations during a typical Sydney season surveyed 10 Sydney beaches, their findings showed 7 million people visit those beaches in a season, with 2,100,000 people being directly exposed to Patrol Station sponsorship. Bondi has the largest slice of that 2.1 million public exposure coverage at 19.6%, followed by Tamarama with 17%, North Bondi with 15.7% and Coogee with 11.8%. The remaining beaches were significantly lower. Harris farm have supported the club with fresh fruit and water, and supplies for our fundraising efforts. The R&W offices at Bondi Beach and Double Bay support the club with funds for our competition section. Sydney City Volkswagen have supported us for many years. Dial Before You Dig have helped up buy 5 surf boats for competition over 10 years.